Who Owns Your LinkedIn Account, You or Your Employer? What is Best: for you or your Employer to Own Your LinkedIn Account? I’ve been asked the question lately about who technically owns your LinkedIn account if you are employed by a company and second does the company have the right to tell you what you can include or exclude for that matter in your profile? The simple answer is this, according to LinkedIn you are the owner of your personal LinkedIn profile! 1) There are compliance issues such as if you are in the financial services industries and you must abide by those rules. 2) Employers are afraid you will be recruited away. If you do work in the financial services industry yes there are compliance issues in general and specific to your firm and it is important you know what those rules are. 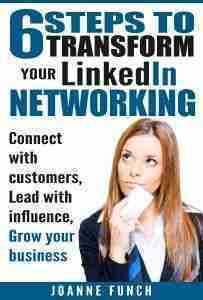 As for employers, it is your responsibility to keep your employees and I would not look to LinkedIn as a problem. There is nothing wrong with a company putting in a contract when a person leaves that they can obtain a copy of that persons connections that were made during that persons period of employment. Particularly in sales situations these contacts are important to the company and the company should have the ability to re-contact them. With this said, employees should be able to take all their contacts with them when they leave the employ of a company because they built those relationships. 2. Register multiple email addresses on your account, this may include your work email address. However, if you are let go let’s say without notice and have a work email address on your account, you can continue to login to your LinkedIn account. 3. If you are self employed it is always a good idea to have two different email addresses on your account, you never know when you may have an issue with one of them. What happens if you created an account on LinkedIn for you place of work like millions of individuals do – and then change companies that you work for? These and many more valid questions come up around LinkedIn account ownership. LinkedIn is a great way to build business acumen, trust, and to stay in touch with valued, trusted colleagues for potential business relationships. 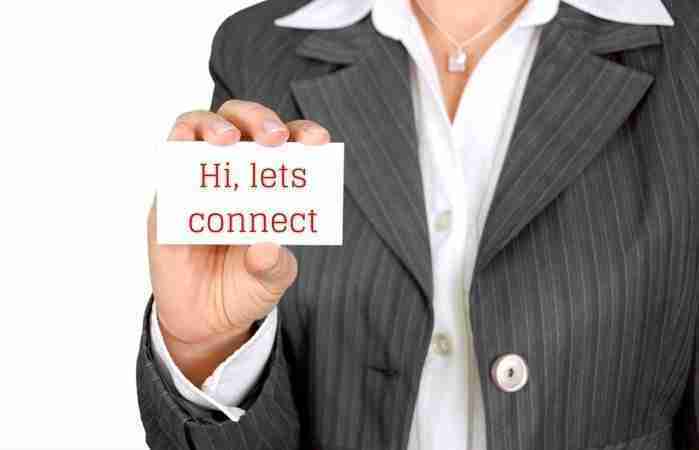 You don’t want to lose touch with business connection who have worked successfully for you or with you in the past. One great way to use LinkedIn is to read and reply to questions in the Answers part of LinkedIn. As an employee you can valuable research for your place of work or business. Responding can increase your business profile in the LinkedIn community.